Palm Sunday came early to Flitcham school (as term finishes 2 weeks before Easter). 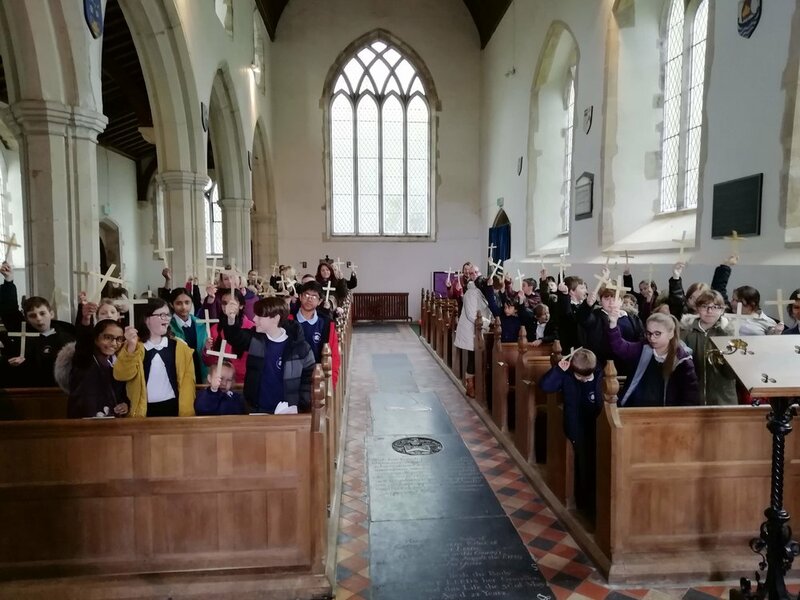 Following a service of Holy Communion in the church, the children held their palm crosses aloft in remembrance of Our Lord’s death and resurrection at Easter. After the service the pupils processed back to school with their crosses which will then be taken home at the end of the day.